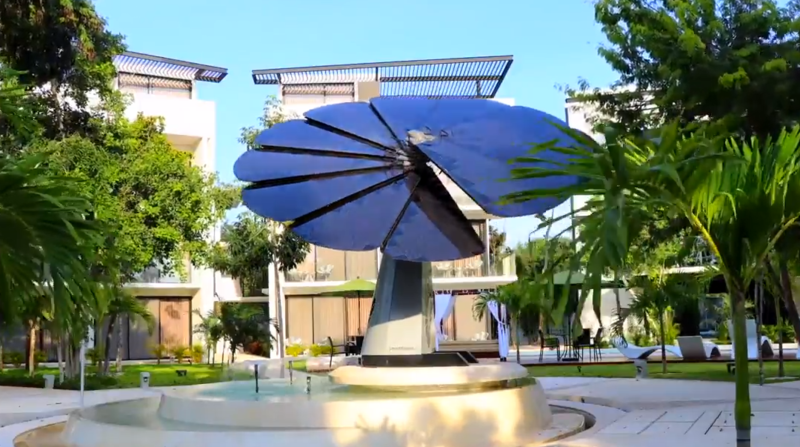 Quality Solar will have the Smartflower at the Maker Faire, which combines the traditional science fair with innovation and engineering capitalizing on the Maker movement for something entirely new. Featuring both established and emerging local “makers,” the Grand Rapids Mini Maker Faire is a family-friendly celebration featuring rockets and robots, DIY science and technology, urban farming and sustainability, alternative energy, unique hand-made crafts, local food, and more! Come out and see us at the Grand Rapids Public Museum, starting at 10 AM.